As the weather begins to turn colder in Louisville, wild animals are looking for warm shelter. Your attic is a great place for squirrels and other wildlife. Squirrels will tear into your roof to gain access to your attic. They will tear up insulation, drywall and wiring to build their nests. If you hear scratching or thumping in your attic you may have a squirrel infestation. 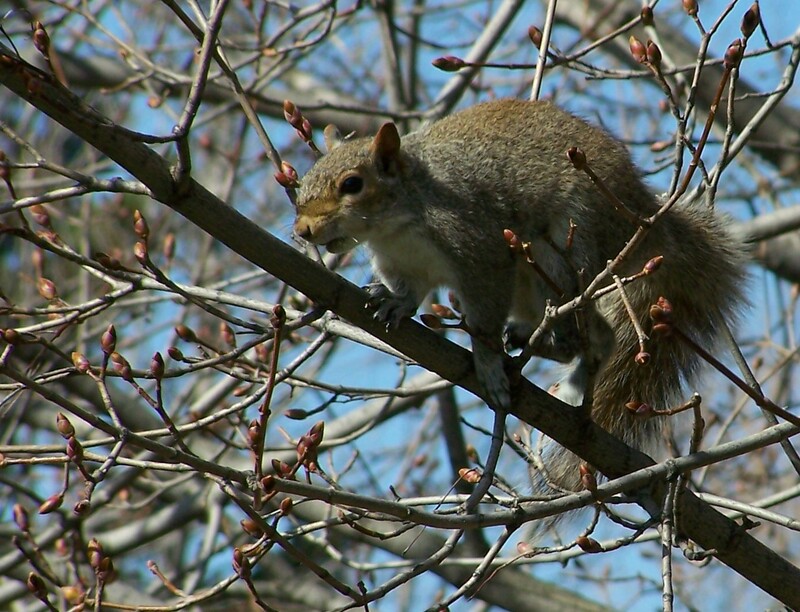 Animal Pros of Louisville can help you with your squirrel removal problems. We can also help repair the damage caused by squirrels. The warmth of a Louisville home in the winter is attractive to squirrels. They will chew on the rafters, roofing and siding as they try to get into your home. These entry points that they create can cost you in both heating and water damage. Once the squirrels gain entrance, the damage continues. As they attempt to build a nest, squirrels with chew into insulation and drywall. One of the other dangers that squirrels pose is chewed electrical wiring. A squirrels teeth are constantly growing. To control that growth, they chew and gnaw. Squirrels chewing on wires is a leading cause of fires. Squirrels are also a danger to you and your home as they are carriers of rabies. A cornered squirrel will attack. Don’t risk your family or your pets getting bitten by a squirrel. Let Animal Pros get squirrels out of your attic. If you hear noises in your attic, call us for a home inspection. We will let you know what kind of wild animal infestation you have and how we can help get rid of the squirrels. We will repair the damage that they caused to gain entry. We will also prevent them from getting back in. 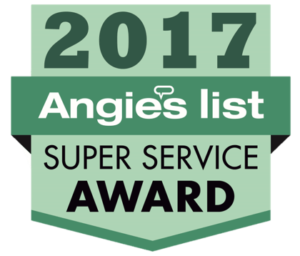 Our team is trained to remove squirrels from your home and to help you repair the damage they created. Holes in your roofing will allow heat to exit your home and water to get in. Left untreated, water damage can be very costly. We are skilled at attic restoration.